It's about the same size, although this one comes with a LED display screen. Although the aluminium casing makes it slightly heavier than the original plastic version, it makes the console much more durable and classy. The model featured a blue screen at CES, however in future, one would be able to adjust the backlight colour to a number of diverse hues (including that classic yellowish-greenish palette of the very first Game Boy) through a dial on the right-hand side of the device. The model doesn’t come with any pre-loaded games. 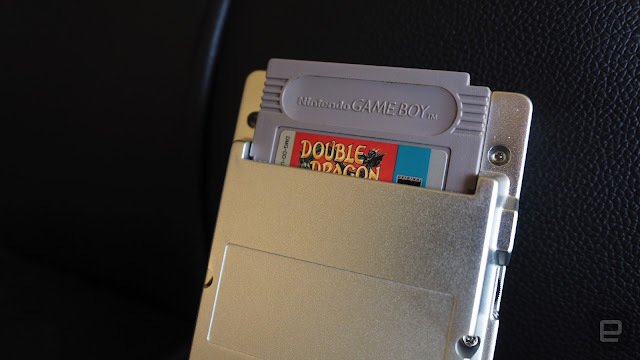 However, it is compatible with all the old school cartridges of the original which have to be bought separately. It is currently sporting an old-school AC port. It also houses a multiplayer port with a connector cable which can accommodate community play for some games. Hyperkin commented that the final design could still change in near future (end of June 2018). Stereo output for better sound quality. 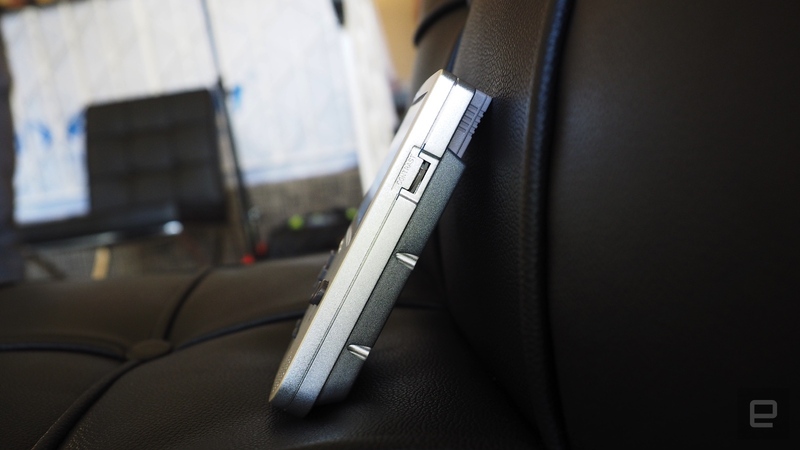 A USB-C connector for charging for charging the 6-hour battery. Perhaps an SD card slot to export chiptune (8 bit) music, although not to load ROMS onto the console. The audio-out can be used by chiptune musicians to create music. 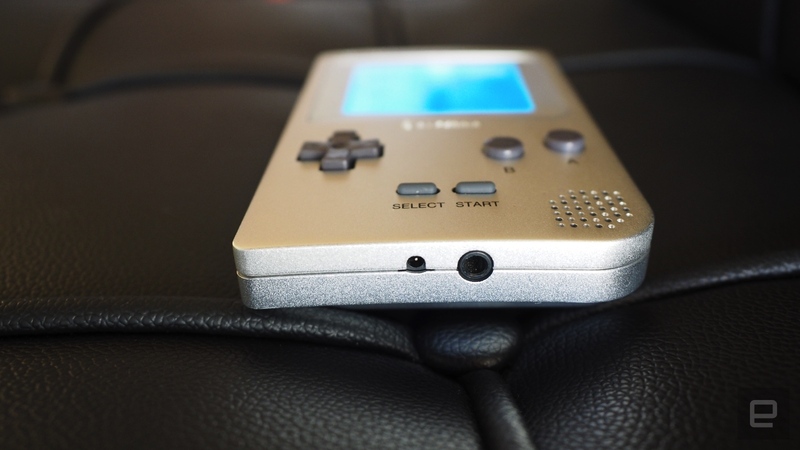 In fact, Hyperkin says it's working with the team behind Little Sound DJ to make sure every Ultra Game Boy comes with chiptune music composition software built-in. 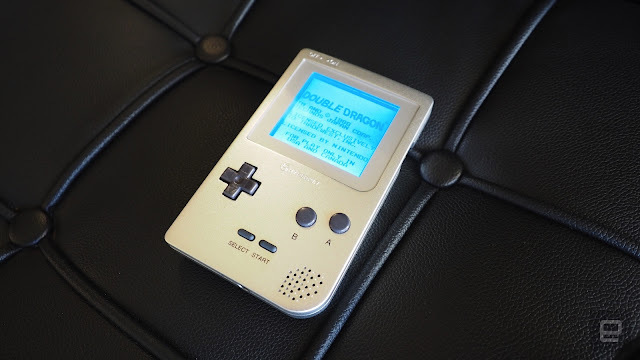 Agreed, a lot of bells and whistles have been added during the reconstruction of The Game Boy, but today, it demands them. 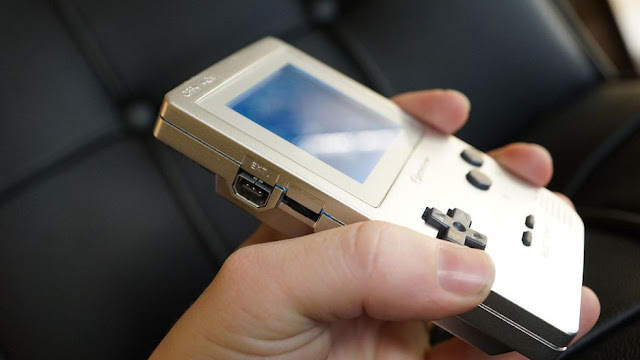 We are ultimately going to have a premium Game Boy designed for every niche the original eventually fell into: collectors, retro-gamers and musicians. The new aluminium avatar is a well thought and a befitting modification added to the new device. 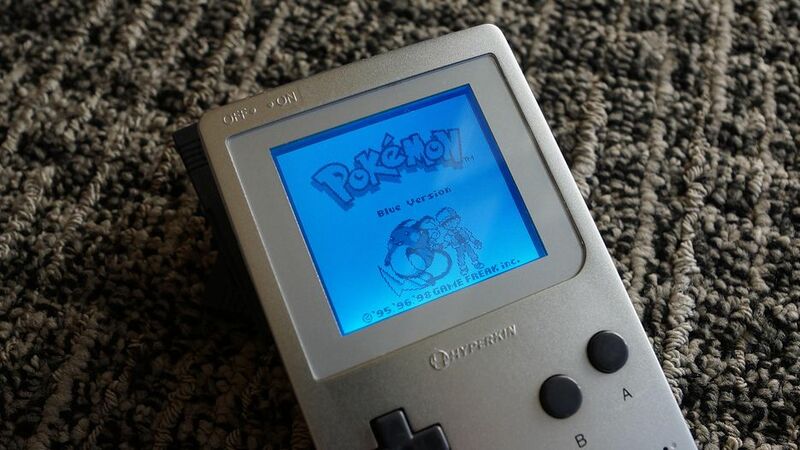 Imagine what the new Ultra Game Boy with be able to withstand if one of the originals survived the Gulf War!